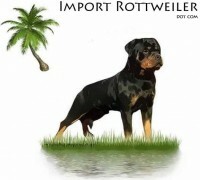 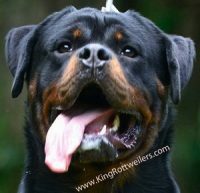 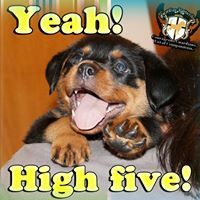 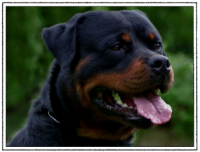 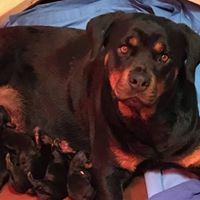 Welcome to Jasta Rottweilers. 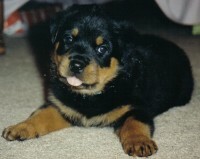 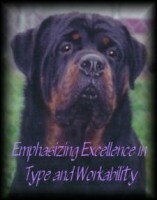 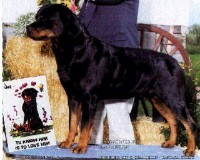 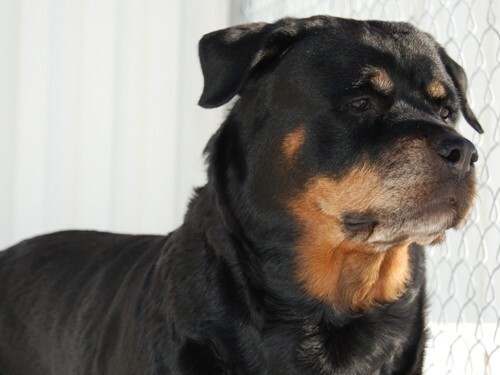 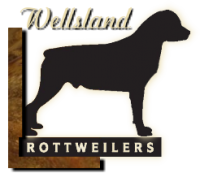 My love and dedication for the breed began in 1998 and grew with my first Rottweiler, Stella in 1999. 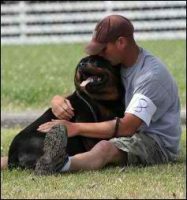 She taught me what this wonderful breed is about and she will always have a special place in my heart. 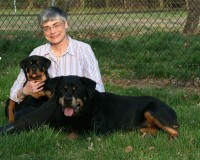 Later I learned just how invaluable the information and friendships you gain from a good mentor can be.